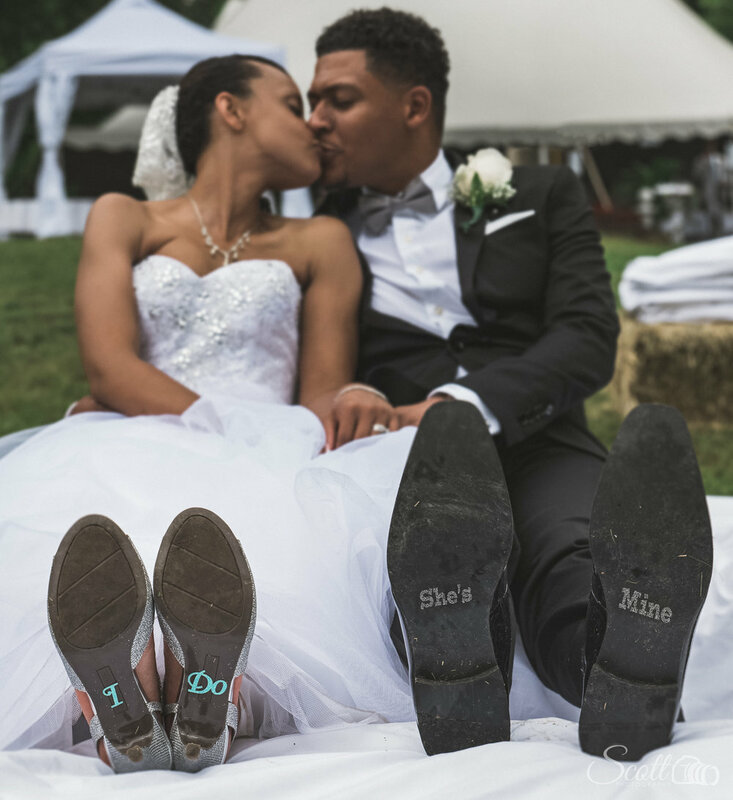 So I've had the opportunity to work with the Forever Thine Wedding Workflow by Sleeklens. It's a collection of Lightroom presets and brushes to help give unique looks (and dramatically speed up the editing process) of your photos. How do I describe this? One word....WOW!!! !